What are the Natural Properties of Slate? Natural slate has the lowest level of embodied energy of all natural roofing materials, it's water absorption is measured at 0.4% which means that the material is waterproof, thus it does not crack as a result of frost and freezing temperatures like many man made materials. The graining is one of the finest in metamorphic rock, therefore, the surface can be incredibly smooth for a natural material and is enhanced through polishing. 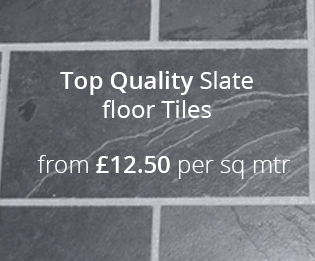 This combination of characteristics make slate ideal for use in areas where it comes in contact with liquids such as for a roofing material or for worktops and domestic and kitchen draining areas. The natural formation of slate from clay or volcanic ash means that it is easy to cut into sheets of varying thickness's, this is a characteristic known as fissility. The natural fissility of slate means that it will naturally part in parallel orientations, thus, slate is ideal for a flooring surface covering and any surface that requires a large surface area to be covered by a relatively light natural material. All our stone products have unique properties, which include texture, shade and marking variations. These are features of a natural product and show the individuality of each piece. These features will not affect the durability of the product. What Colours of Slate do Ardosia Supply? Our Brazilian slate is sold in 2 colours; Graphite, which is very dark or black and Cinza, which is blue/grey and sometimes described as having a tinge of green. 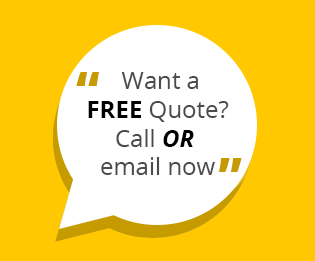 We always try to accommodate a customer’s request for a specific shade or texture. Where more than one slab is used to create a product, great care is taken to match the natural features of all slabs used. 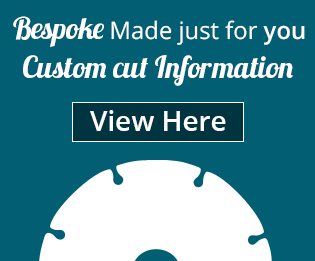 Examples of the differing shades can be seen in our Gallery and samples of the material can be obtained by using the ‘contact’ facility at the top of the page. Other products we stock, such as limestone and granite, where texture, shade and marking have similar properties in texture, shade and marking, therefore variations are to be expected. 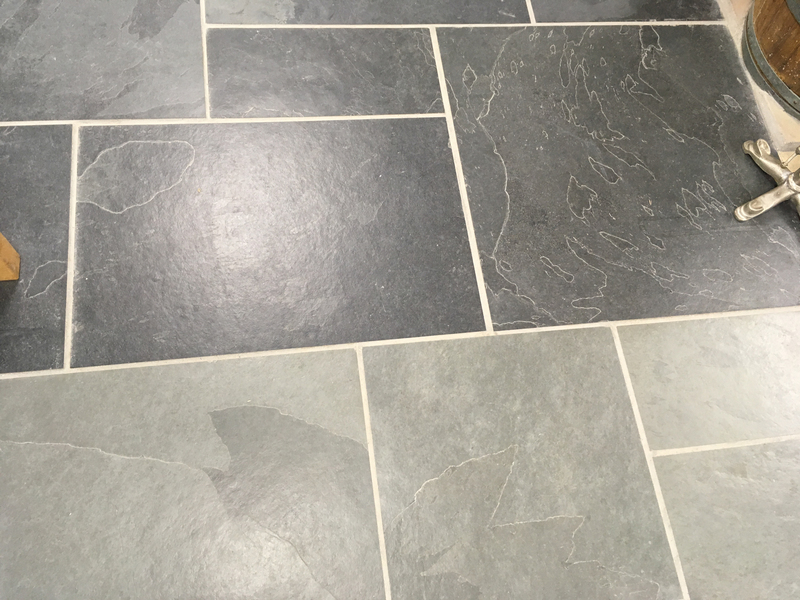 The above images show the contrast in colours between a blue/grey slate and the much darker graphite slate on floor tiles and in a riven finish. This image shows a blue/grey slate floor that also has a light grey slate grout that results in a stunning finish, perfect for any modern and contemporary home.